For Vice President Biden, the struggle against cancer is a very personal one. A little over a year ago, his son Beau passed away from a brain tumor. In his opening speech at the Summit, VP Biden touched on the goals, initiatives and measures for fighting and ultimately curing cancer. Here are a few Tweets that make you feel like you were in the front row. Prevention and screening are key. He also introduced a new website that makes it easier to find cancer clinical trials. Looking for clinical trials specifically for colon cancer? 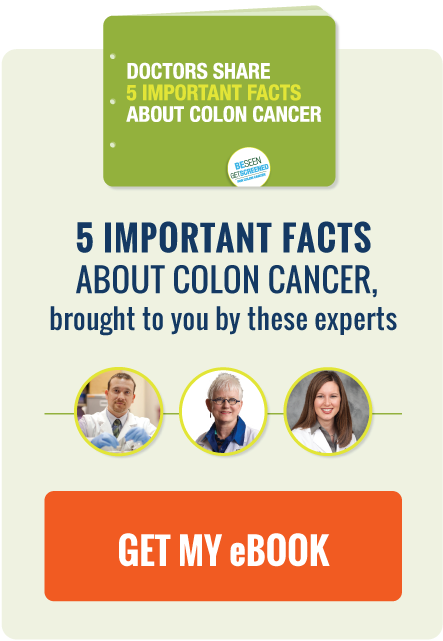 Colon Cancer Alliance teamed up with SmartPatient so patients can more easily find clinical trials. After Biden's opening statements, companies, research groups and other organizations around the country began to announce initiatives for ending cancer. The Energy Department is joining with Cancer Moonshot Initiative by using supercomputers. The bottom line is, if we can make it to the moon, we can end cancer. Colon Cancer Alliance teams up with SmartPatient to help cancer patients find clinical trials. Regular doctor visits means more colon cancer screenings and better follow-up with abnormal results. Studies show working out for even 7 minutes a day can have dramatic benefits for your health. Check out this 7 minute workout.